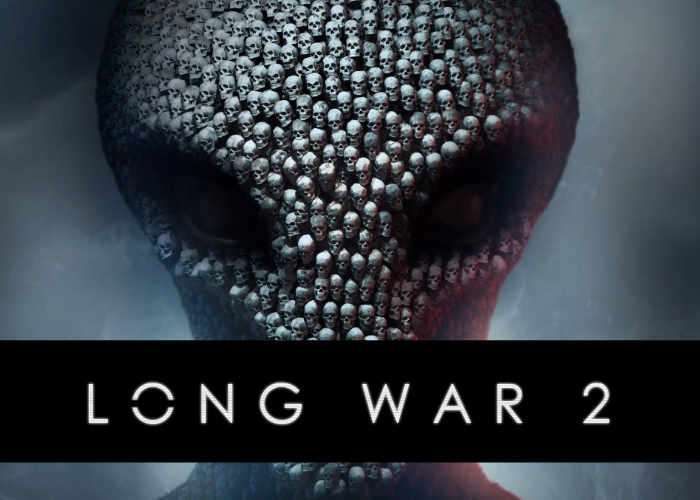 XCOM 2 players patiently waiting for the already unveiled XCOM 2 Long War 2 Mod, can now download it and enjoy a much longer campaign together with plenty of other new features, enhancements and tweaks. The XCOM 2 Long War 2 mod is a major overhaul of XCOM 2, which has been created to provide players with the unique feeling of managing a worldwide guerrilla war against ADVENT. This is a “total conversion” of XCOM2 and will not work with other total conversions. It does include a new XComGame.upk. Long War Studios’ / Pavonis Interactive’s mods SMGPack, AlienPack, LeaderPack, Toolbox, PerkPack, and LaserPack are already integrated into this mod (with different settings and functionality) and should NOT be activated when playing campaigns. Other mods may not necessarily work given the depth of changes. Many of the mod’s new mechanics are described ingame in the XCOM archives. Players are strongly encouraged to read those entries immediately after finishing Gatecrasher. For more information on the new XCOM 2 Long War 2 Mod jump over to the Nexus website via the link below.